Training in a Small Team Environment. NOW IS THE TIME TO PUT YOU FIRST. WHY WAIT? GET STARTED TODAY! 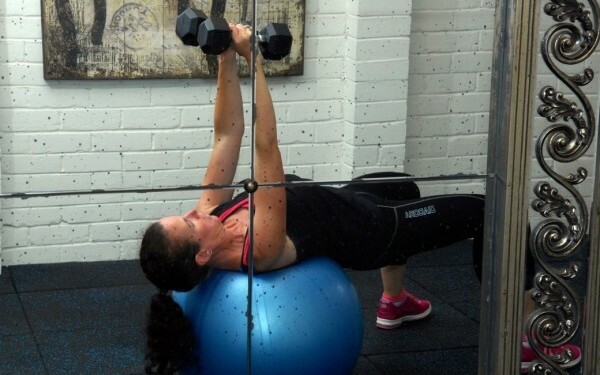 This is a variation of ‘Small Group Training’ that is taking the fitness industry by storm! Small Team Training offers training in a small team environment (min 3 persons, max 6 persons per time slot). 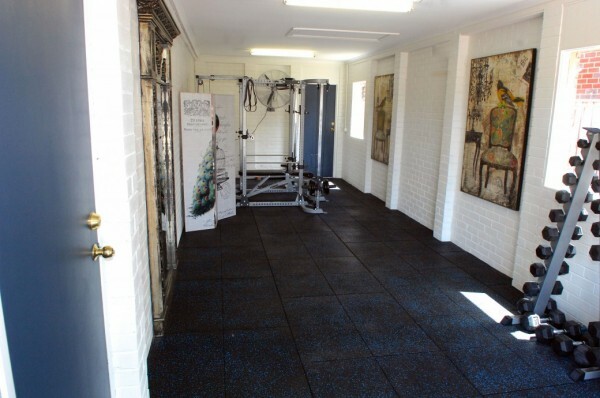 Training in a small group is a very cost effective option and a unique way to gain all the benefits of personal training to help you to look and feel your best. You can choose to do high intensity interval training (HIIT) which is a time efficient workout that continues to burn calories for up to 24 hours after your workout. When time is short, why spend hours in the gym to get the same results you want. After an intense session, there is still time to adequately stretch to improve your flexibility and reduce the delayed onset of muscle soreness. A ‘Small Team Training’ session can be used to compliment your current training schedule to get you into the best condition for team events like Tough Mudda, Operation Blackhawk, Fun Runs and Around the Bay in a Day. Small Team Training is offered as a training block package, e.g. 8 sessions over 8 weeks. You must commit to the SAME weekly time slot for your training block. Small Team Training may be your answer to making your training count when your time is precious and you get to train with the people you join spending time with. $20 per person / session. Please contact me via email or mobile 0410 578 477 to discuss your requirements. Booking and payment is made via our online booking system and PayPal. You will receive an email confirming your booking and payment.